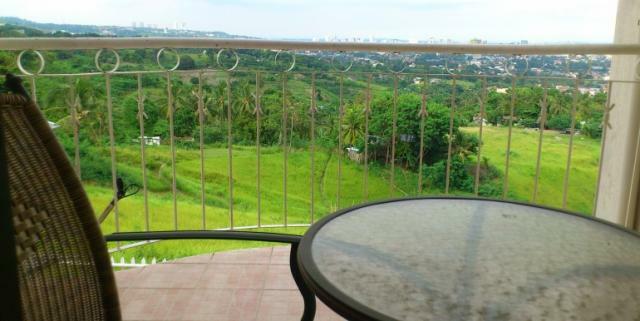 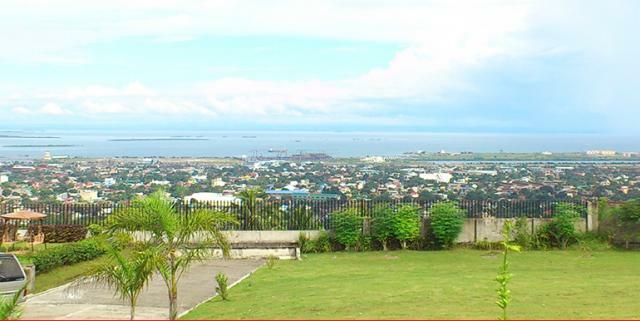 Designed 3-levels Townhouse furnished with 3 bedrooms, 3 toilet & bath, maid's room with t&b, 2 car garage sets on top of the hill overlooking the ocean and city w/ fantastic view of neighborhood. 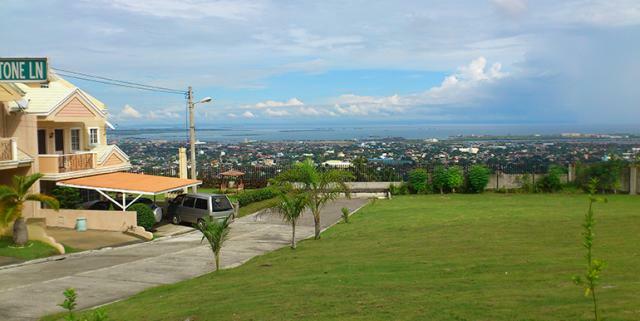 A guarded and gated subdivision. 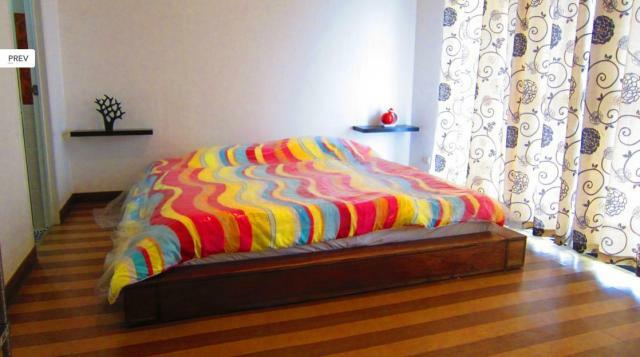 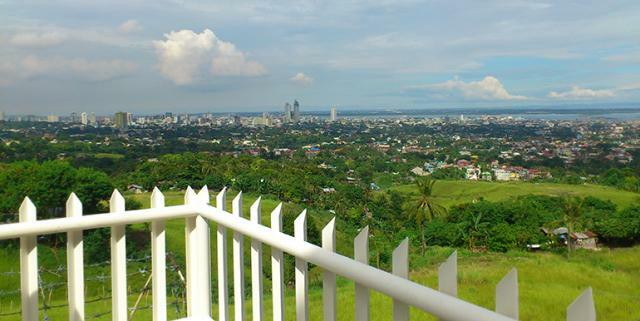 Just 15minutes away from Fuente O, Cebu Doctor 's Hospital, Robinson�s Place, most banks, University of San Carlos and other good schools. 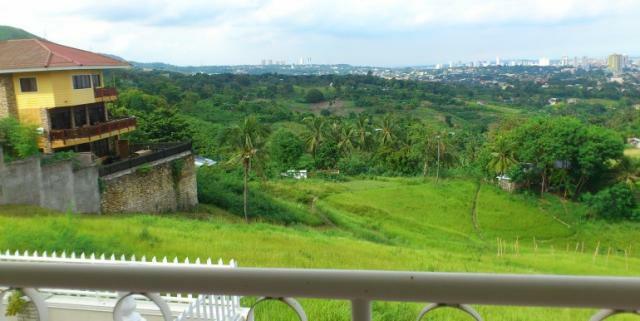 It is a tranquil community that rest at the top of the hill giving you fresh air, thus providing prestige and comfort in a million dollar view. 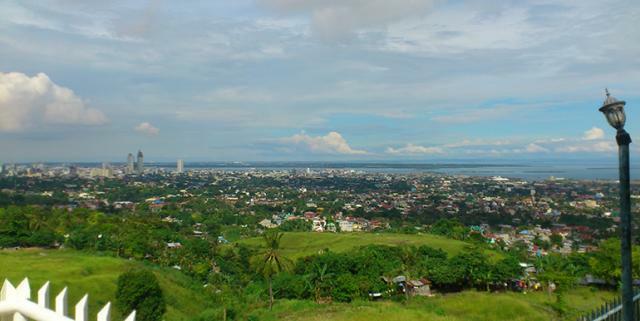 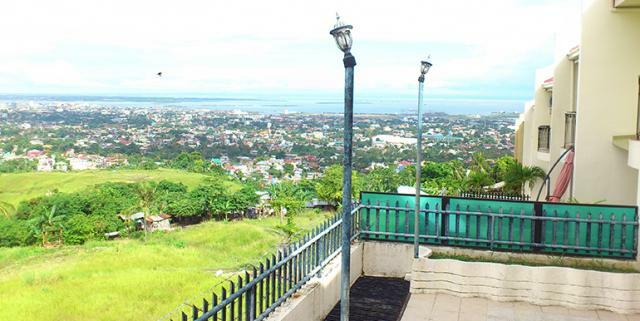 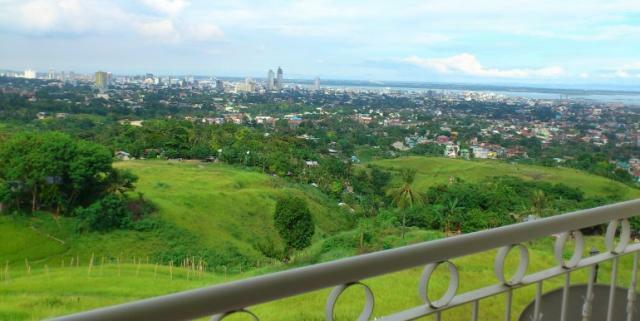 A sight to behold, Right at the comfort of your home: you will enjoy the breathtaking view, and whether its night or day, you will see the glitters of Cebu's cityscape comparable to the Twin Peak of San Francisco, USA. 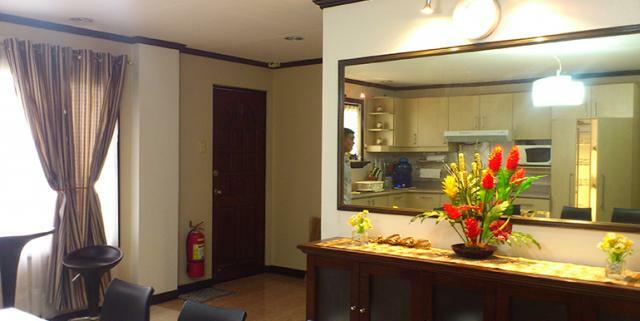 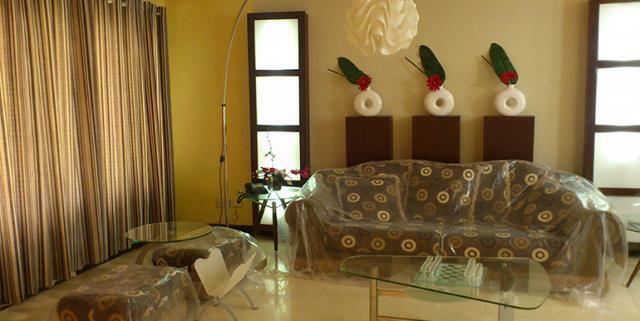 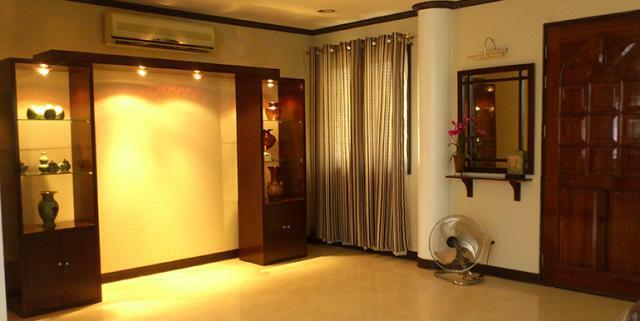 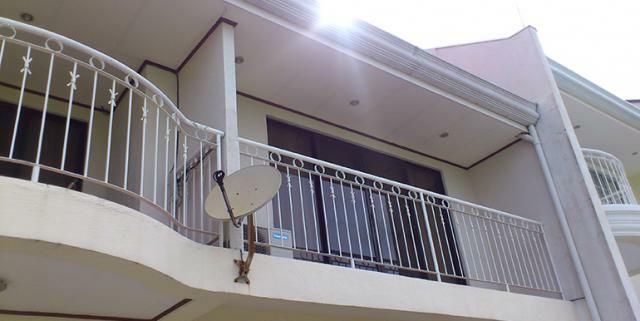 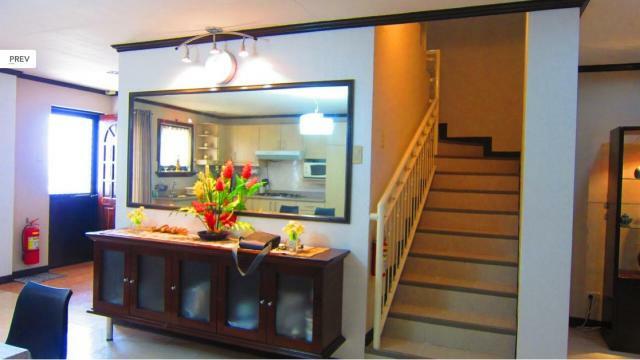 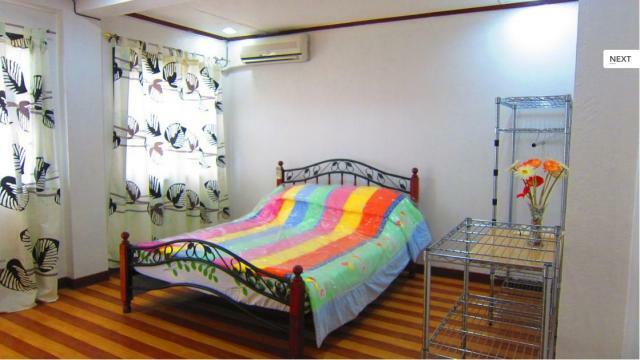 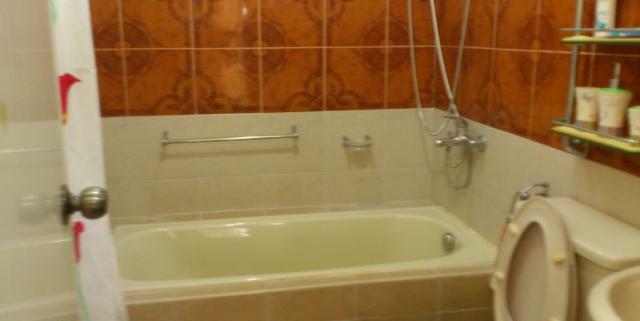 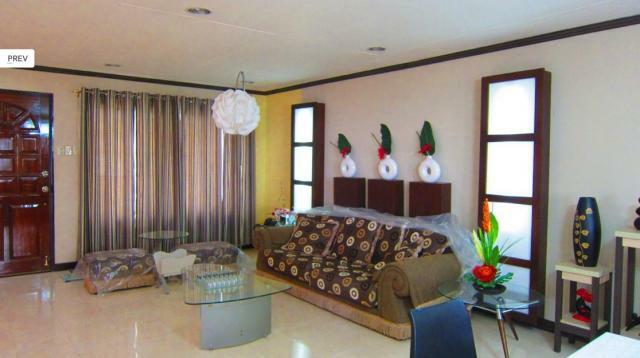 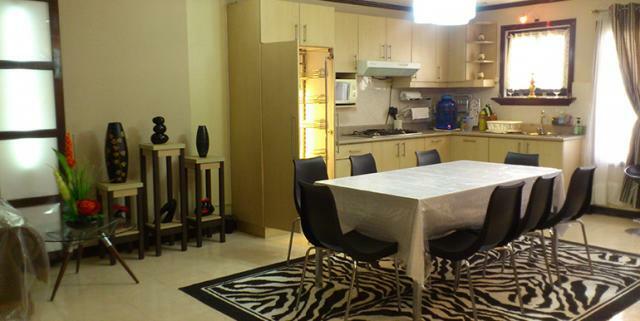 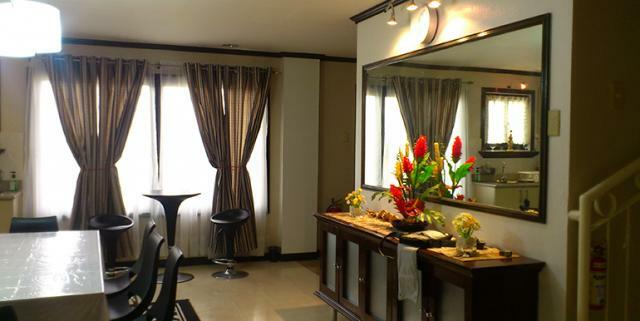 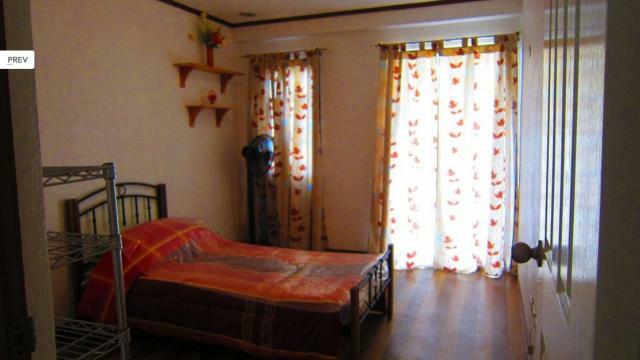 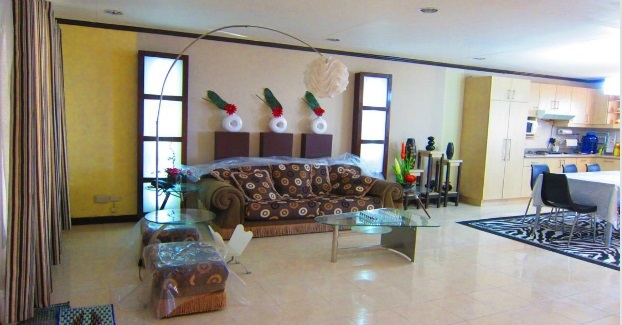 3 levels house, 3 bedrooms, 3 toilet & bath, maid's room w/ t&b, 2 car garage, roof deck & balcony.